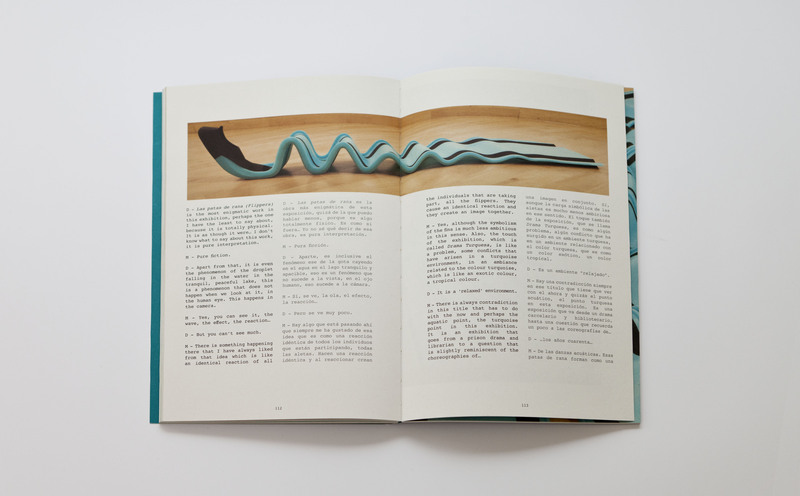 This catalogue accompanied the exhibition Drama Turquesa, held at Ivorypress in 2010, and reflects the ironic, uninhibited style of the artistic duo. 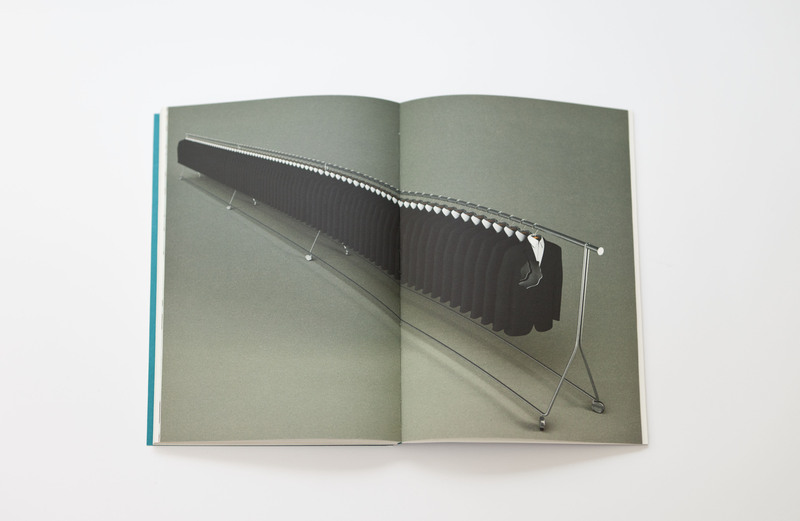 It includes an informal conversation between artists Marco Castillo and Dagoberto Rodríguez, in which they discuss the works in the exhibition and provide an in-depth description of their method for creating and connecting with political and everyday events. The catalogue also contains a short story by author Leonardo Padura Fuentes, entitled ‘La muerte feliz‘ de Alborada Almanza. Edited by Elena Ochoa Foster. 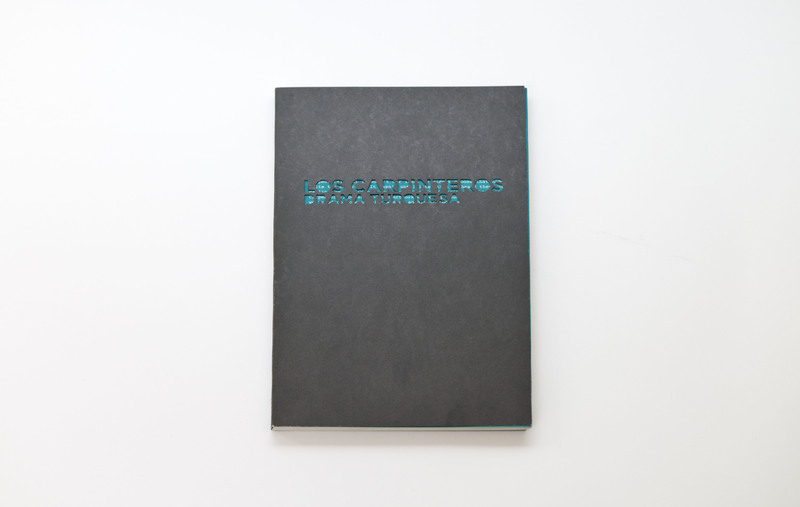 Texts by Elena Ochoa Foster, Leonardo Padura Fuentes and Los Carpinteros.